Get ready. Easter is coming. For most churches, Easter is one of most attended weekends of the year. CEO's show up (Christmas and Easter Only). Guests walk in the doors. The families that normally attend 1 to 2 times a month are all there. It's one of the key weekends when you need to be prepared to share the Gospel in a relevant way. If you haven't started planning now for Easter, it is time to start preparing. 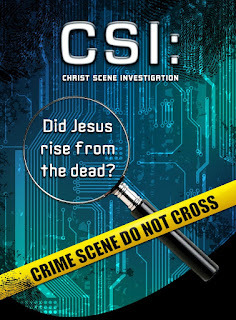 That's why we created a stand alone lesson entitled "CSI" (Christ Scene Investigation). This highly interactive lesson takes kids on a journey, where they explore the evidence and find out for themselves, if Jesus really rose from the dead. Kids are invited to join the CSI Team to investigate if Jesus rose from the dead. They’ll examine three scenes to look for clues, collect evidence and talk with eyewitnesses. The evidence will lead them to make a decision about whether Jesus’ resurrection is true and if they want to enter a relationship with Him. 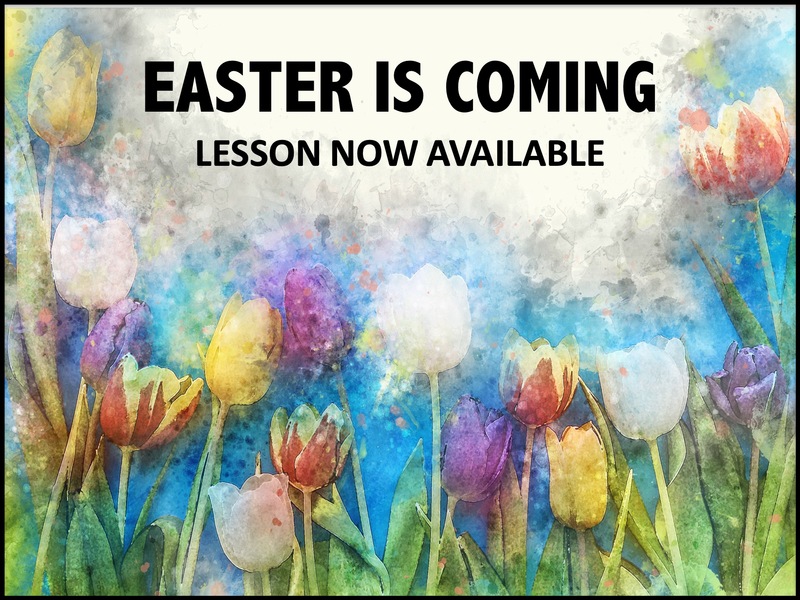 This lesson is also a great way to teach kids apologetics for the resurrection. It takes kids on a deeper diver to help them know why we can know Jesus rose from the dead. Includes a ready-to-print evidence recorder book that kids use during the investigation. Here are some clips from 3 of the videos that are included. graphics for posters, promoting, etc. Churches across the country have used this lesson and confirm it is highly effective. You can get more info. and order it at this link. And for this week only, I am discounting the lesson from $29 to $25 dollars. Just enter the code "CSI" at check out. Believing and praying with you that Easter will be a great time of harvest and encouragement for your ministry.